It’s incredible to see what time can do to a building when it is no longer cared for. British photographers Daniel Barter and Daniel Marbaix spent years traveling around New York, Pennsylvania, Connecticut, and other states capturing images of decrepit U.S. buildings. 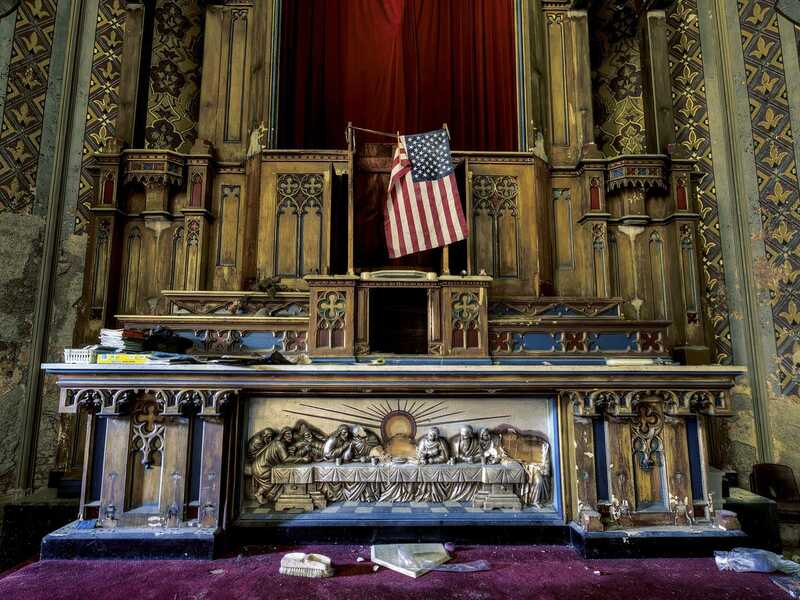 They just published a new book called “States of Decay” with their photographs, and shared some of their visually arresting images with Business Insider. The photographers would only reveal the state in which each photo was taken for fear that being more specific would draw thieves or vandals to the abandoned sites. From New York to Connecticut, these pictures show a different side of America. 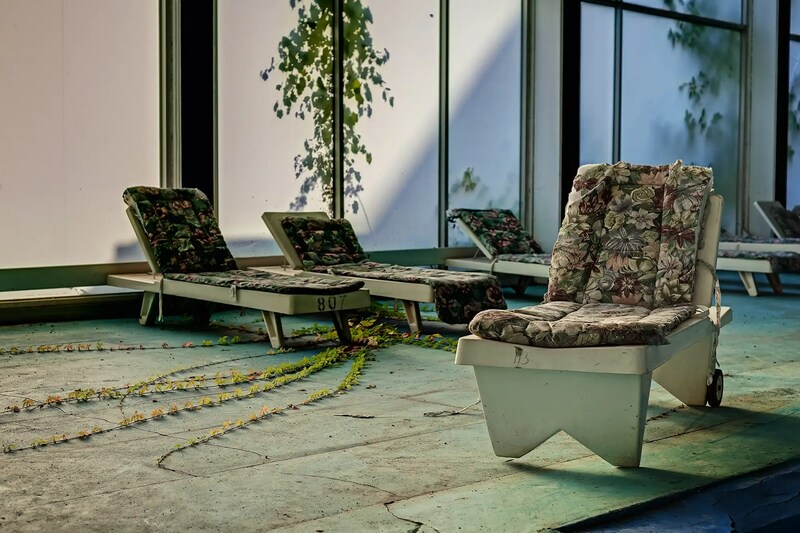 ;Vines creep around recliners with cushions in a dated fabric next to an abandoned indoor pool in New York.